I know, it is pricey, but worth it! 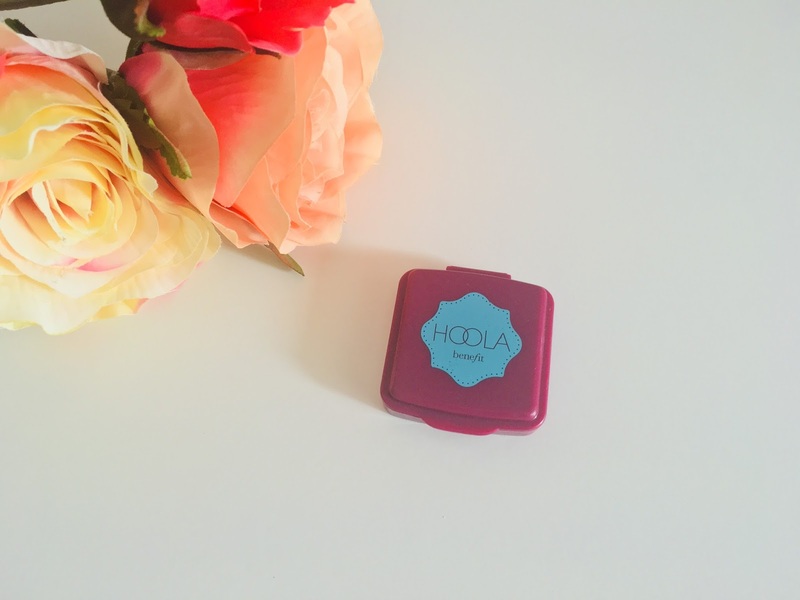 Definitely give Hoola a go! 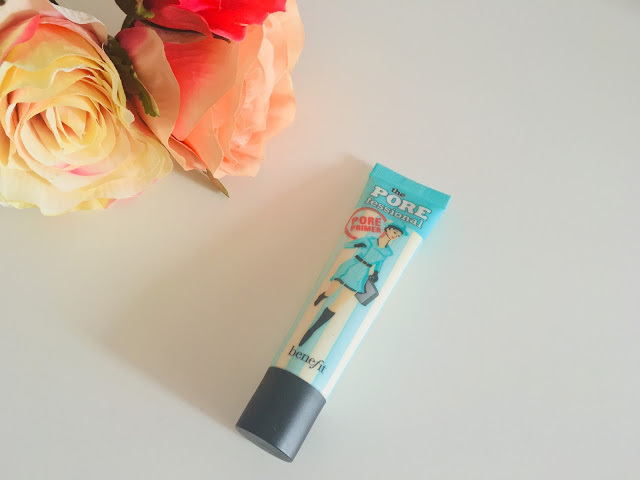 I have used the Porefessional primer for a while now - it's definitely a favourite of mine. It works so well! 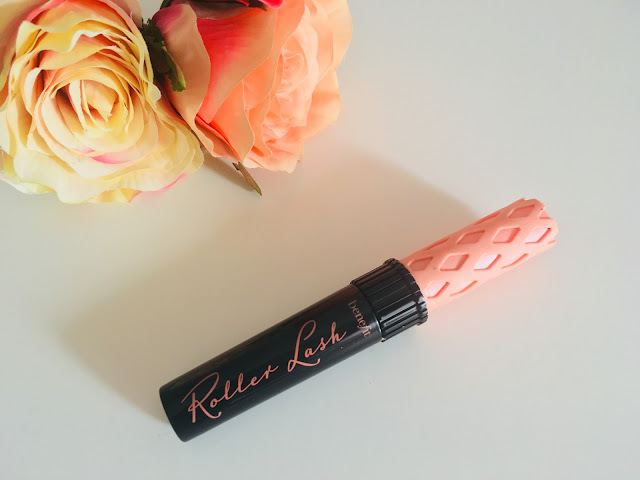 I've used the Roller Lash before too, I love it - it's just a shame it's so expensive. I've found cheaper alternatives that have worked just as well! I know, it is a treat to purchase Benefit's products! Ooh, what alternatives have you found? 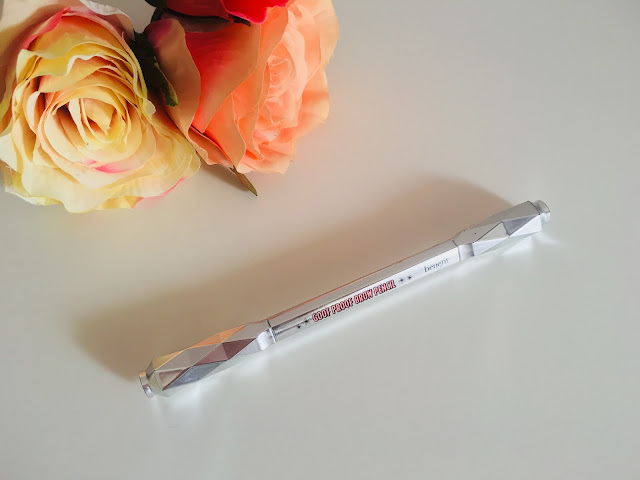 I'd never tried a Benefit product before and then I got the new Bad Gal Bang Mascara and let me tell you I was so disappointed! 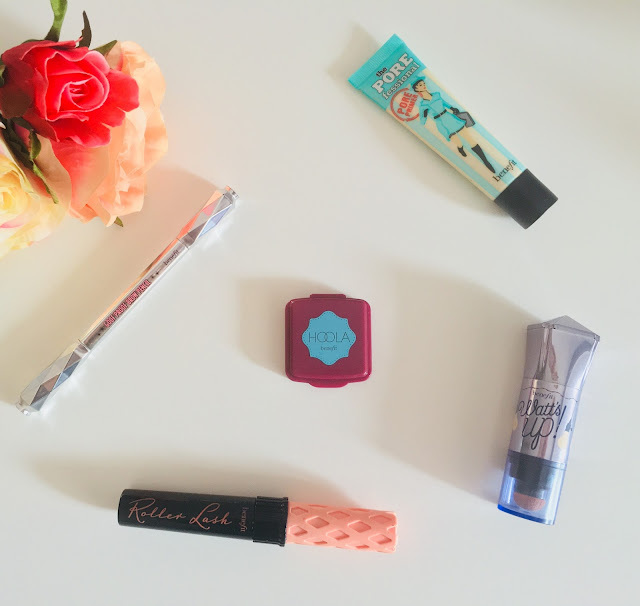 It's probably one of my least favourite mascaras I've ever tried! I haven't let that completely put me off though I've heard great things about some of the products you've mentioned especially the Hoola bronzer so I do want to try that! 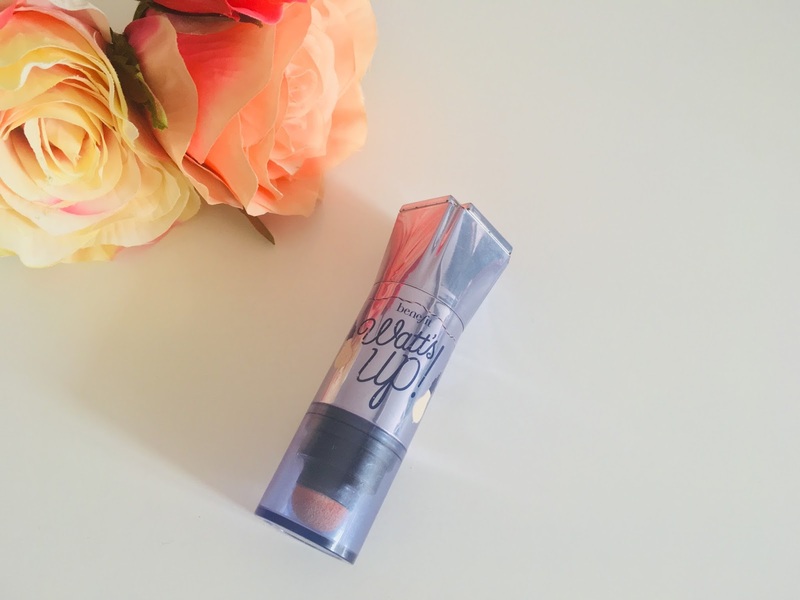 The Goofproof brow pencil is amazing! I've been using it for about a year or so now, and I can't imagine using another product. Like you said, it still makes your eyebrows look natural which I love! Now I've used it for so long, and love it so much, I couldn't imagine using anything else either!